Solutions for cracks and more. 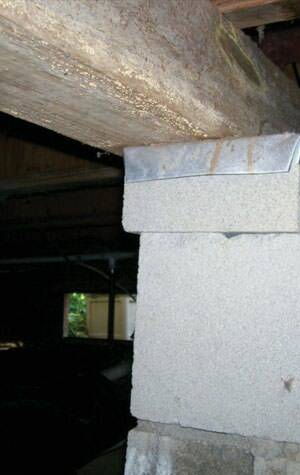 No matter what is ailing your foundation, we have the products needed to ensure your home's safety once again. When the soils surrounding your home can't support the weight of your foundation, all kinds of problems begin to emerge. In order to stop more serious damage, it's crucial to find the cause of the damage and repair it right away. Only a professional can provide the level of service you need for that kind of security. Legacy Supportworks is a thoroughly trained foundation repair contractor ready to restore your sinking or settling foundation in West Texas. We have custom designed products that will work for any home, and the expertise to install them properly. We get things done right the first time! Worried about the state of your foundation? Contact Legacy Supportworks today to schedule a free estimate! We serve customers in Amarillo, Lubbock, Pampa and nearby. Why invest in foundation repair? 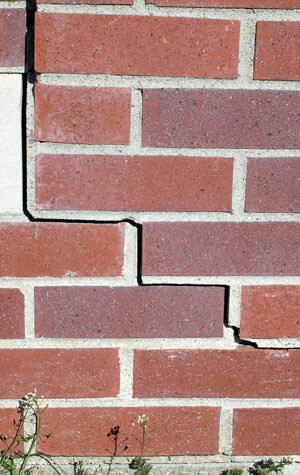 As a homeowner, small cracks in exterior walls may not seem like that big of a deal. But over time, your foundation will only continue to settle, exaggerating the unsightly and hazardous cracks around your property. 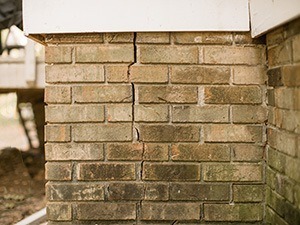 Additionally, no one wants to buy a home with a faulty foundation, so unless you're sure you'll be in your current home forever, you will need to repair it eventually. Save time and money by acting sooner rather than later with foundation issues whenever possible. You'll be rewarded with a return on your investment and peace of mind in your home! In order to stabilize and support your foundation, it's crucial to use the best products for the job - products that were designed with the needs of foundations in mind. 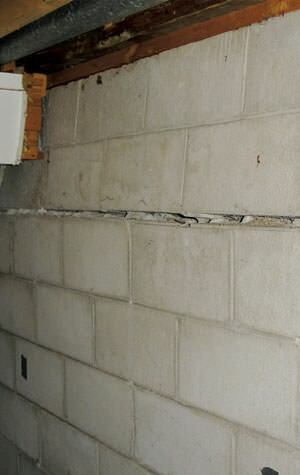 Because all properties are unique, a professional must be able to diagnose the foundation problem and have access to the right solution. Legacy Supportworks is a Supportworks dealer, and we exclusively install their proven, patented products. Created and tested by teams of structural and geotechnical engineers, these products have won awards for their reliably high quality. All of these products also come with written warranties. Foundation issues won't simply go away. But calling in a professional foundation repair contractor will give you peace of mind and a safer, more valuable home. Legacy Supportworks has the skills and tools needed for a successful project. Call us at 1-855-410-0719 or contact us online to schedule a free estimate! We serve residential and commercial customers in Lubbock, Amarillo, Pampa, Hereford, Plainview, Borger, Dumas, Canyon, Odessa, Midland, and surrounding areas.